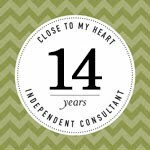 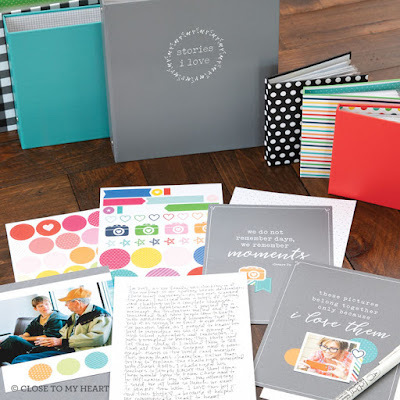 When I am in a creative funk, I like to pull out my Close to my Heart “How-To” books to help inspire me. I wanted to create a simple scrapbook layout with some of the Feels Like Home papers that I had leftover from last month’s project kit. 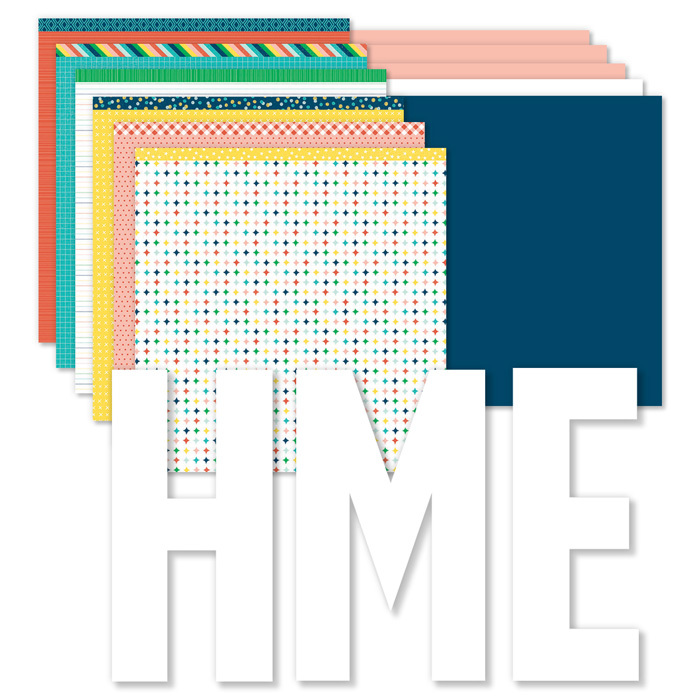 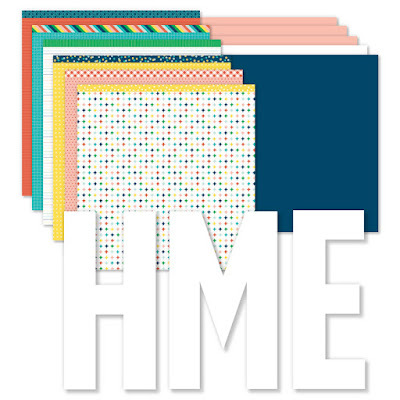 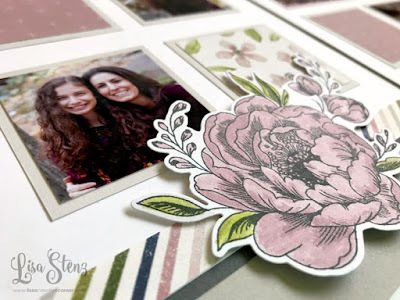 The How-To books have tons of great templates and patterns for cards and scrapbook layouts and are always a great resource to help jump start a project. 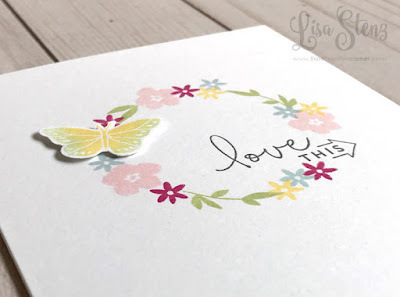 (Especially if you are in a creative funk.) The Love of Color book has tons of color combination suggestions in addition to some great artwork inspiration. 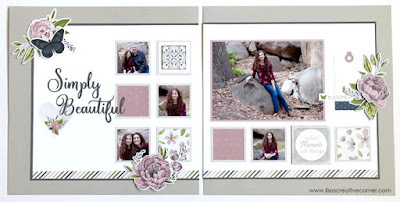 I pulled out the Make It From Your Heart Volume 1 book first and decided to use pattern #11 on pages 26-27 for my layout. 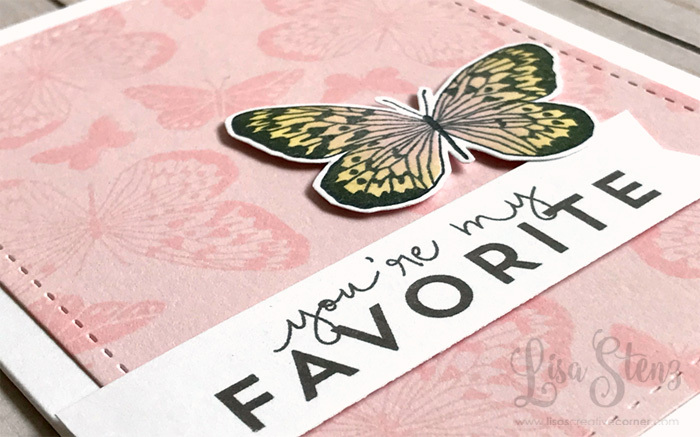 Then I pulled out the Love of Color How-To book and liked the color combo on page 81 because it was similar to the colors in the Feels Like Home papers that I was using. 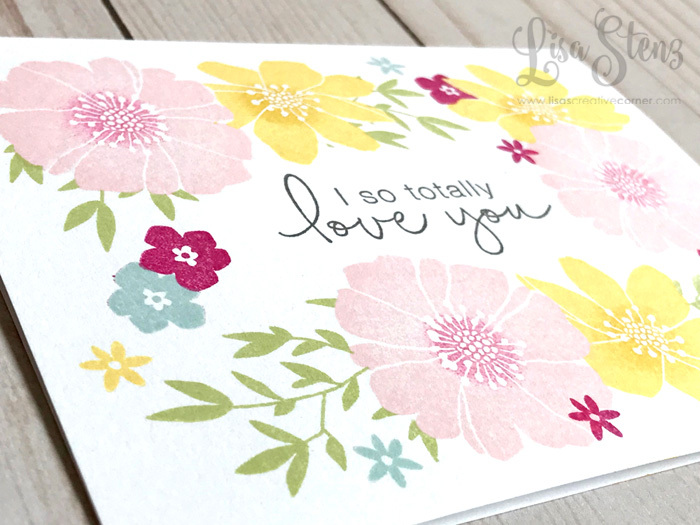 After looking at the patterns in both books more closely, I realized that the sample layout on page 81 of the Love of Color book actually used the sample layout pattern from the Make It From Your Heart Volume 1 book that I was going to use. 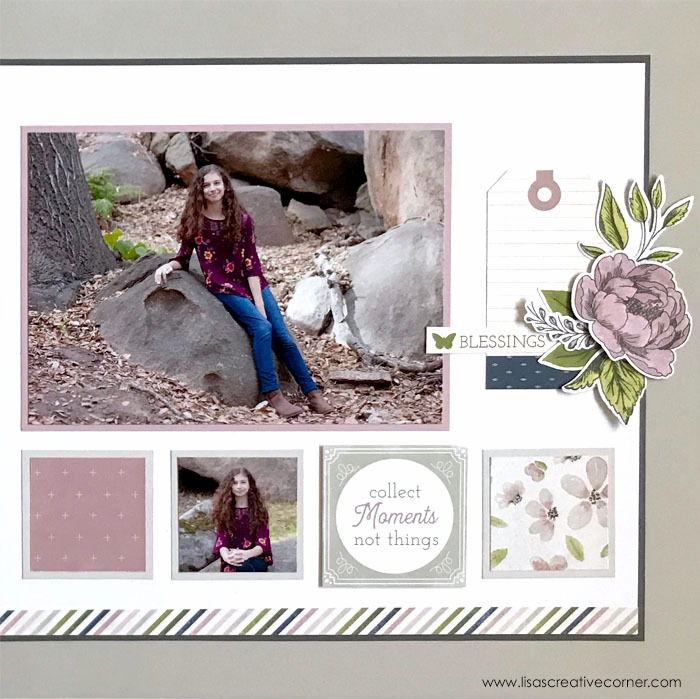 It was the perfect combination to break through my creative block and get me started on this layout. 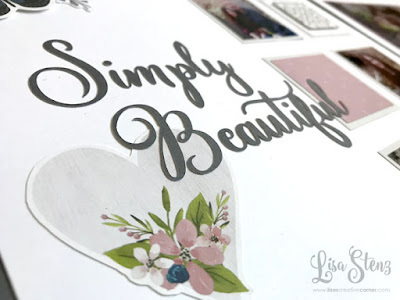 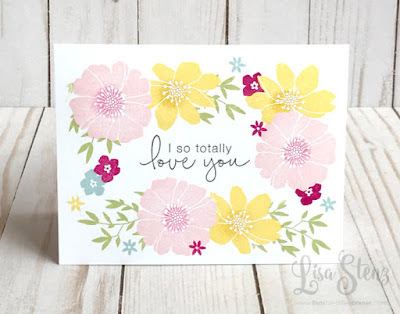 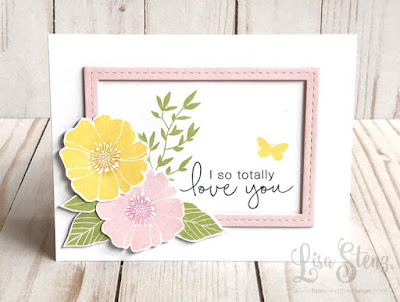 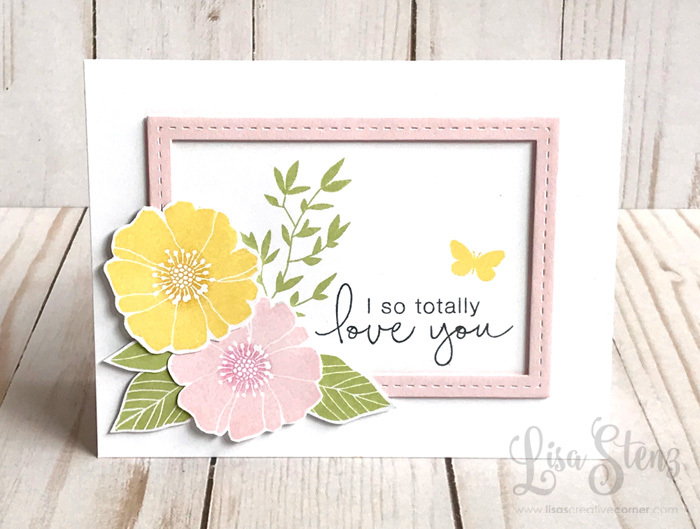 I used the patterned paper scraps, some Charcoal, Mink, Sugar Plum, and White Daisy cardstock to create the layout and some of the images from the cut apart page in the Feels Like Home paper packet to embellish it. 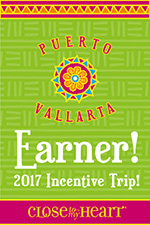 The title was created in Design Space by using a font called Amastery Script and cut from a piece of Charcoal cardstock. 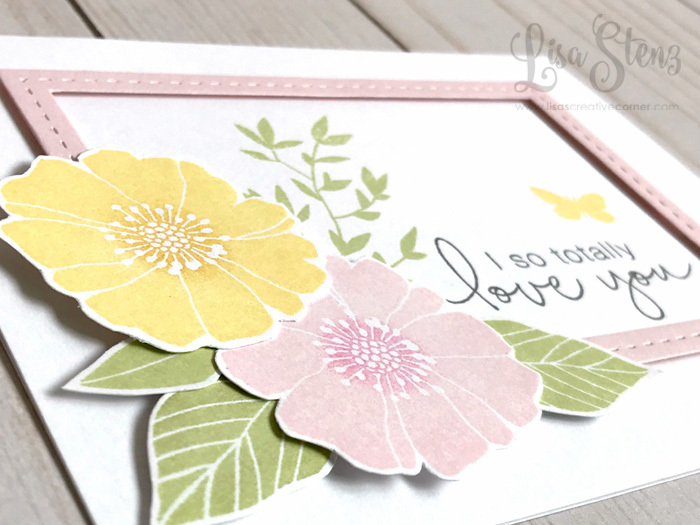 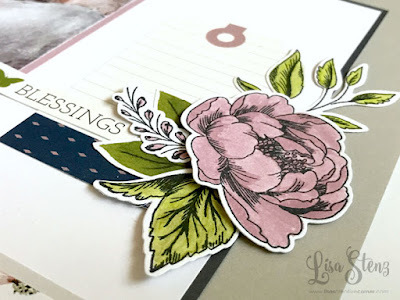 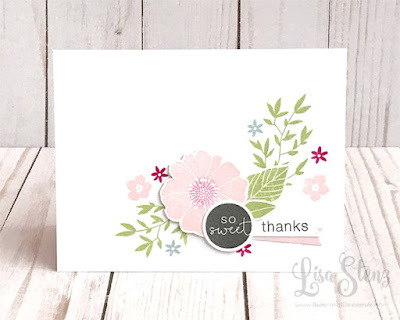 I also used the Budding Peony stamp set and Thin Cuts dies to create a few more embellishments. 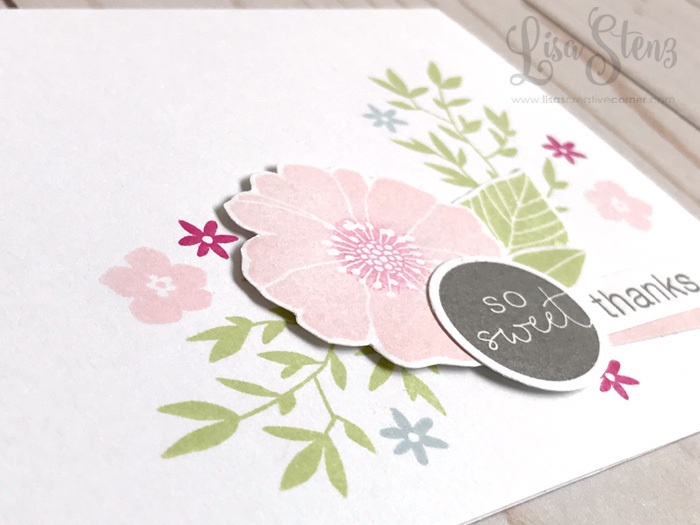 I colored in the flowers and leaves with the Watercolor Pencils, Clear Shimmer Brush, and Sugar Plum Shimmer Brush. I just need to add some journaling and I will be all done. 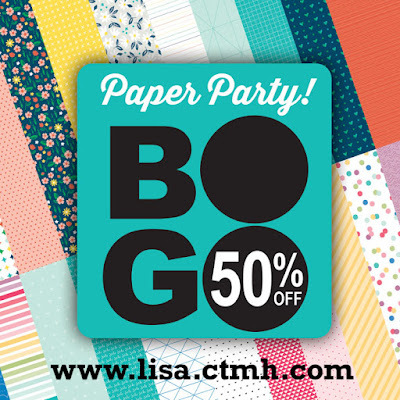 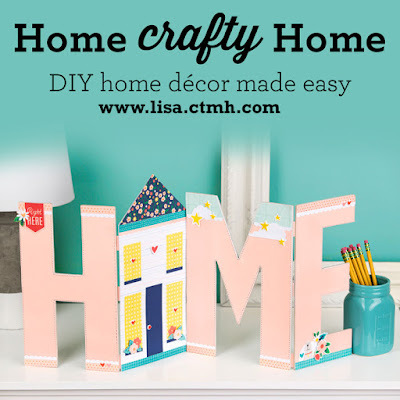 CTMH How-To books to the rescue again! 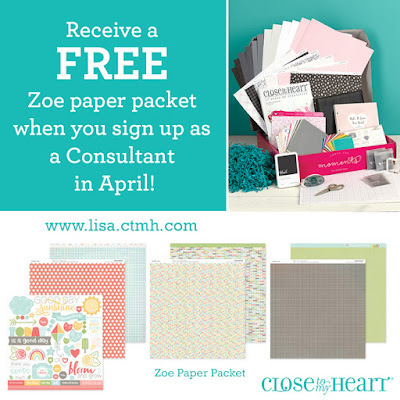 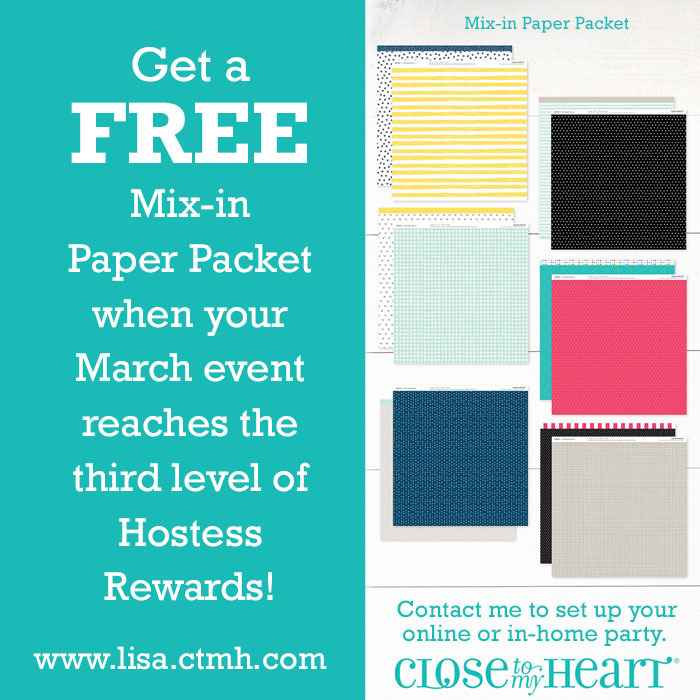 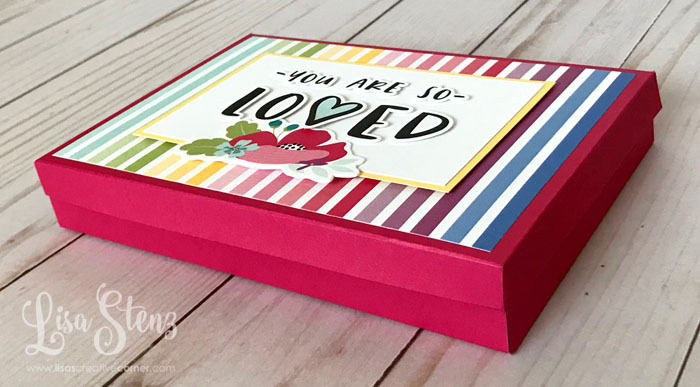 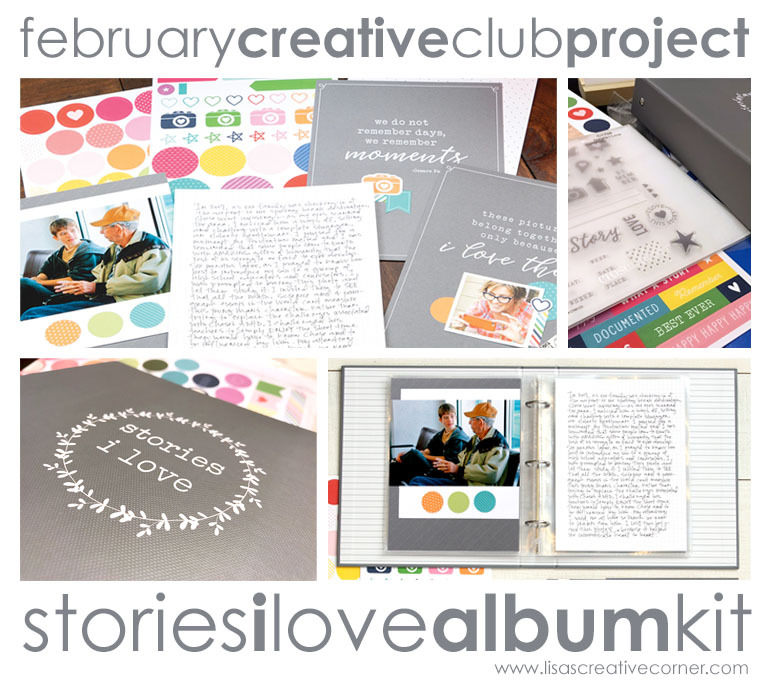 This month we will be using the new Stories I Love 6" x 8" album kit to document your favorite photos. 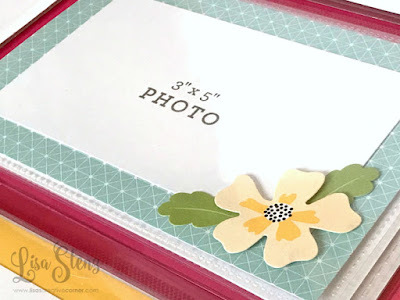 Some photos truly capture your heart. 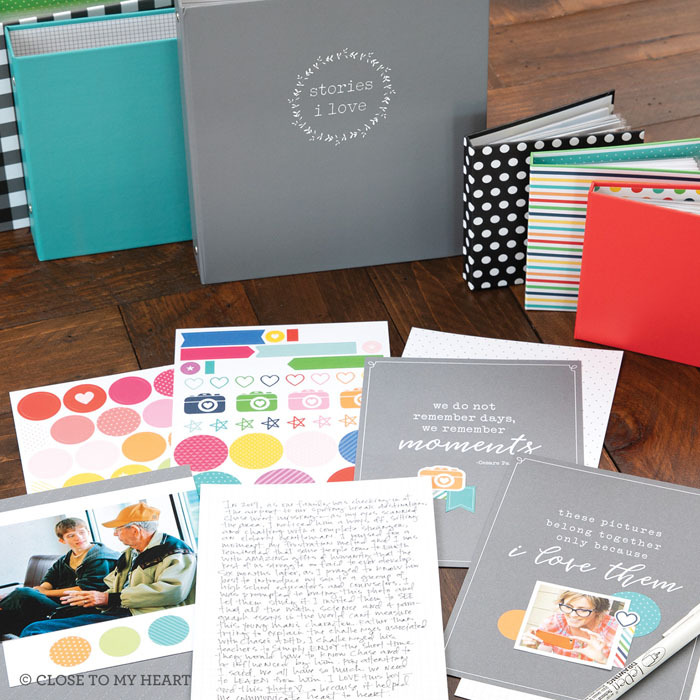 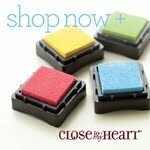 This kit gives you a place to gather the photos that mean the most to you and document the stories that go with them. The instructional booklet explains how to explore the memories behind the photos you treasure most and then write a detailed story to capture all the elements of that moment. 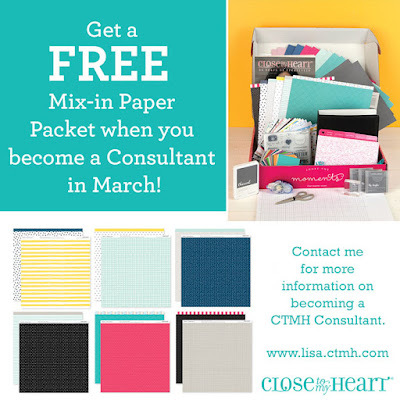 Watch the video below to see how the kit works. 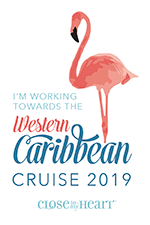 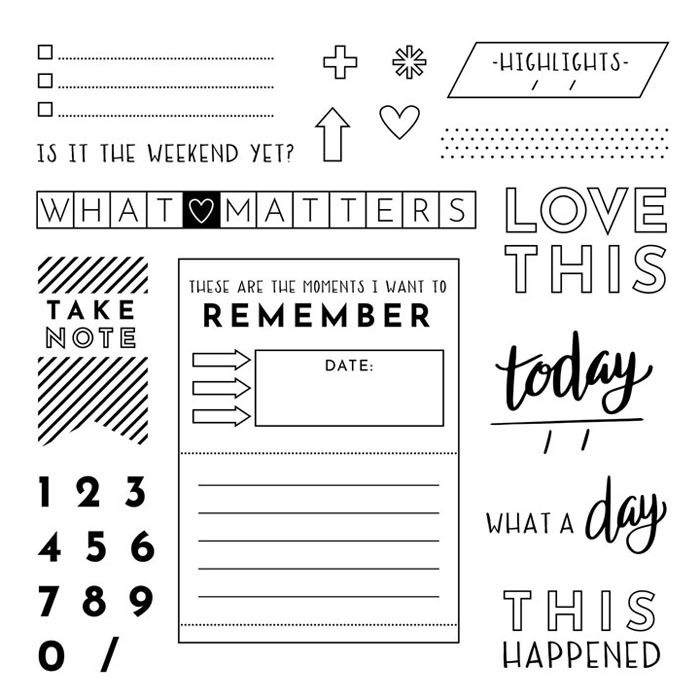 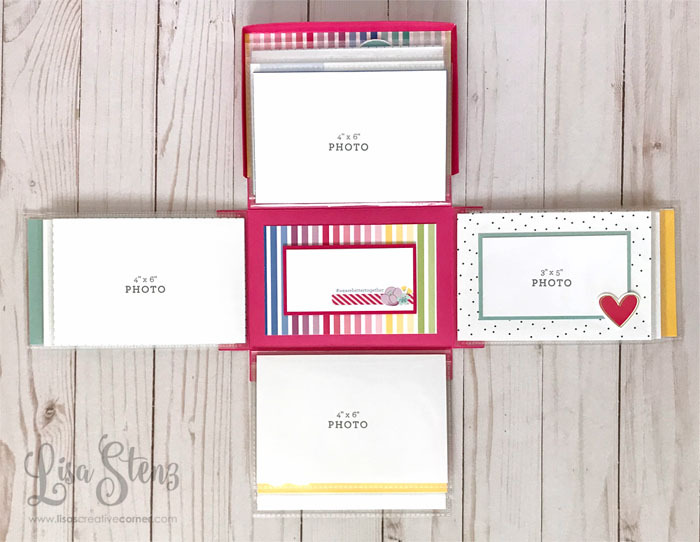 During the class I will share some extra tips that I learned from Stacy Julian herself, on how to dig deeper to create journaling that documents your meaningful memories. 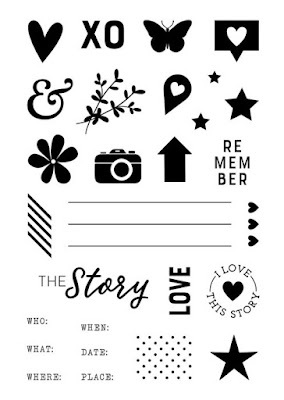 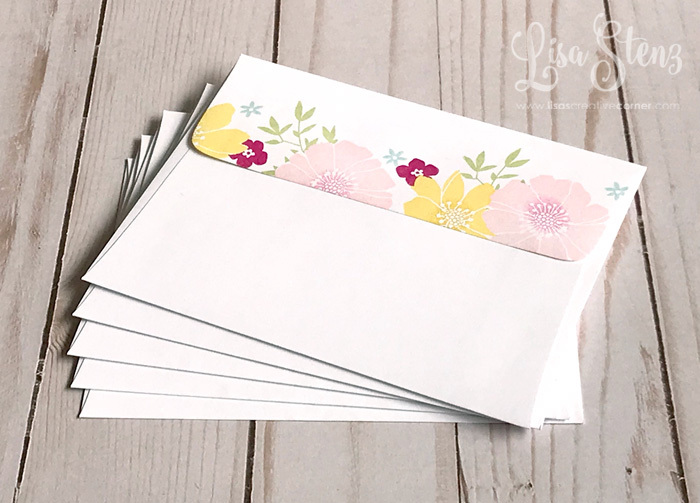 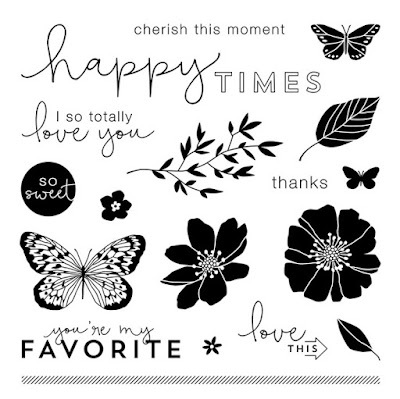 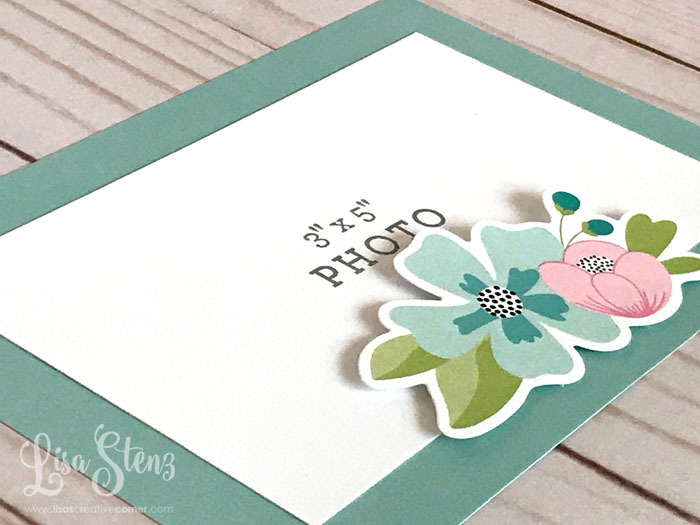 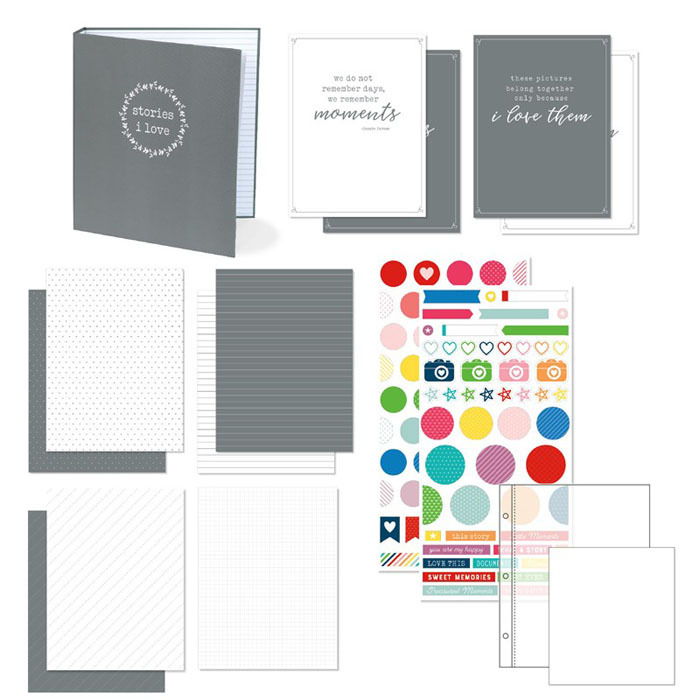 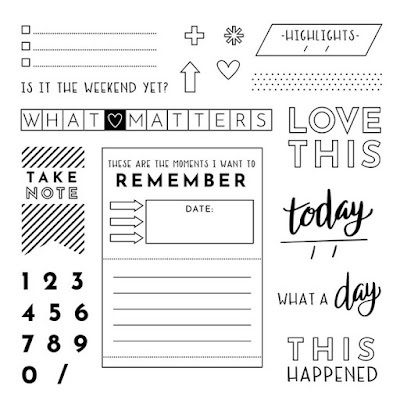 Add on the Details I Love stamp set for just $15 extra. 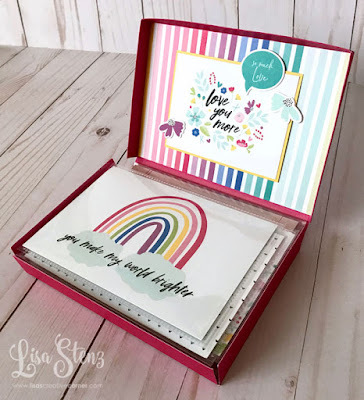 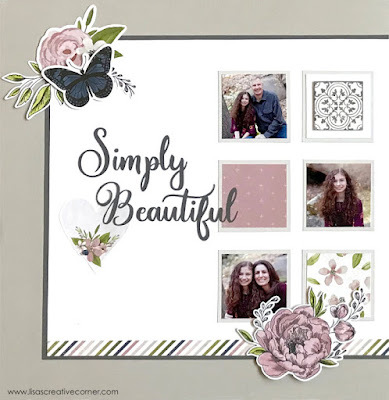 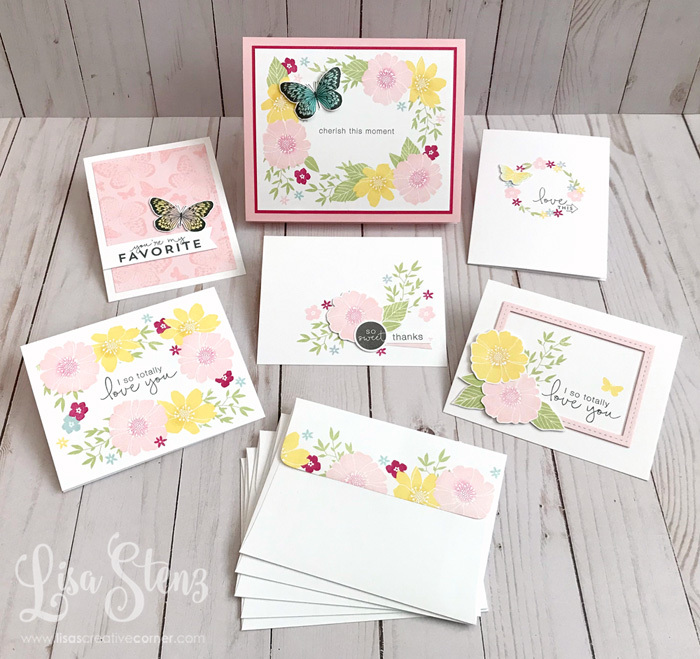 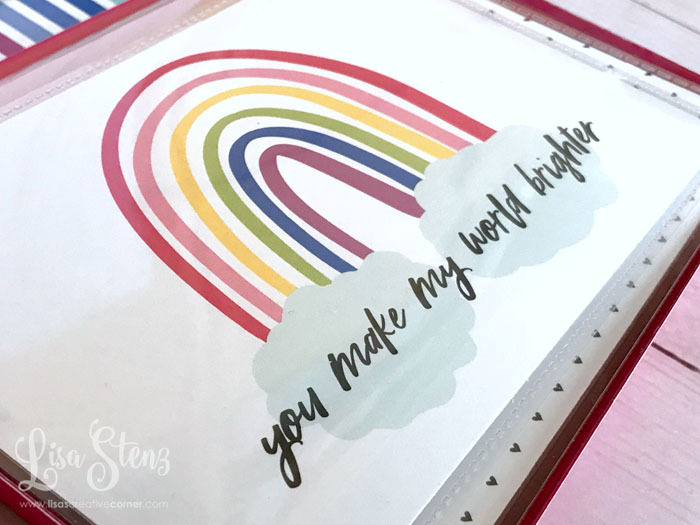 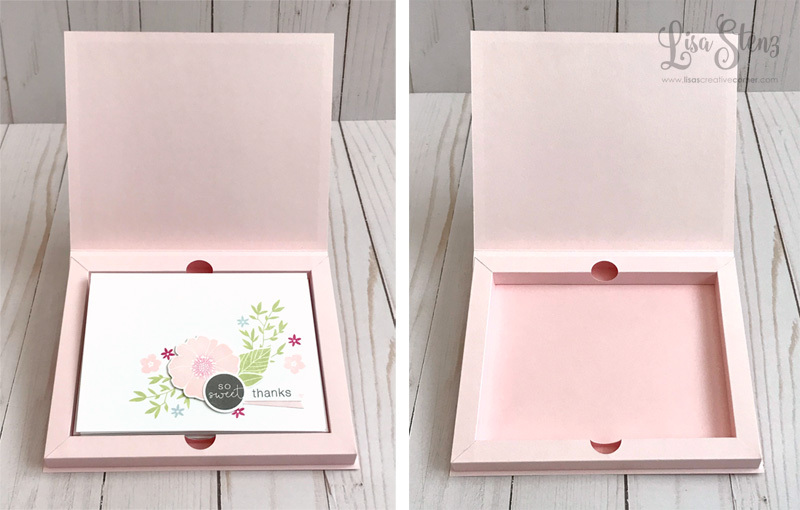 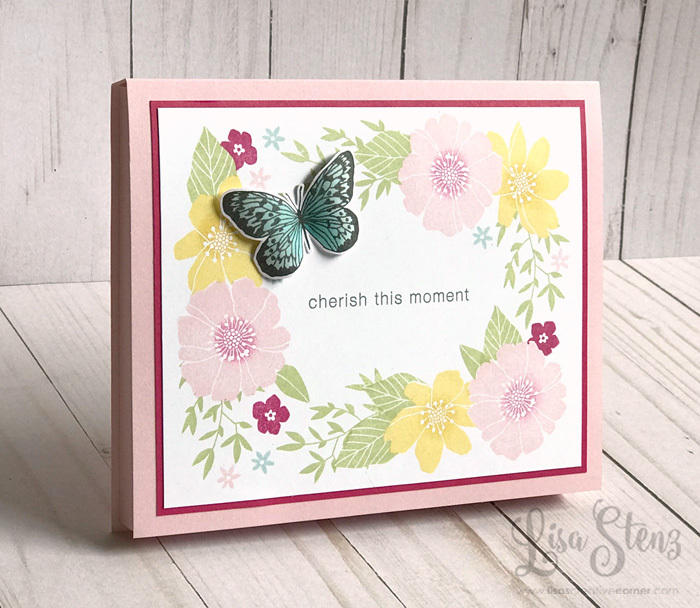 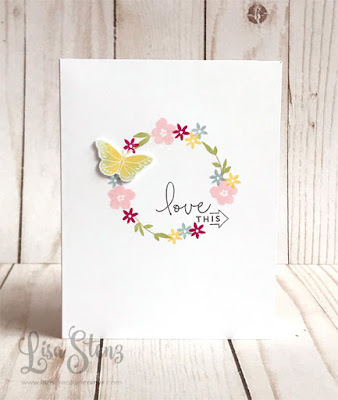 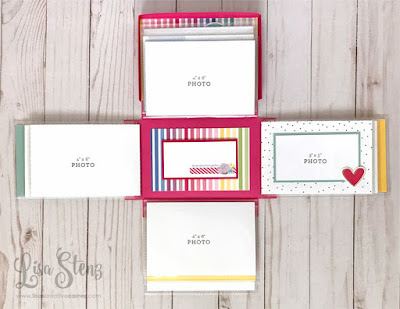 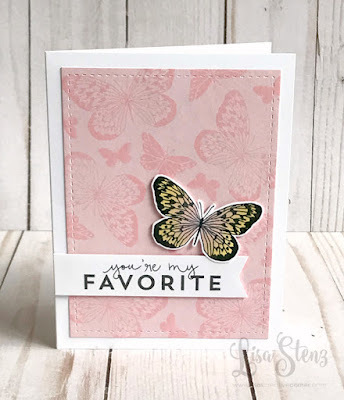 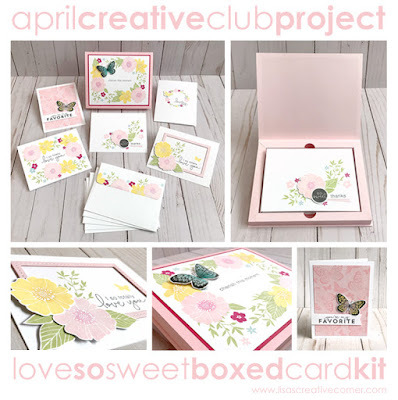 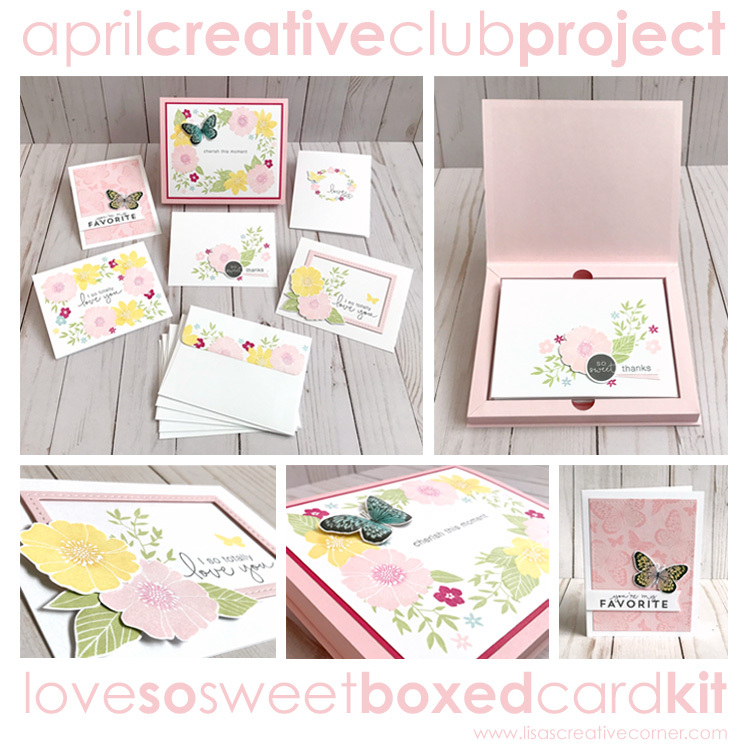 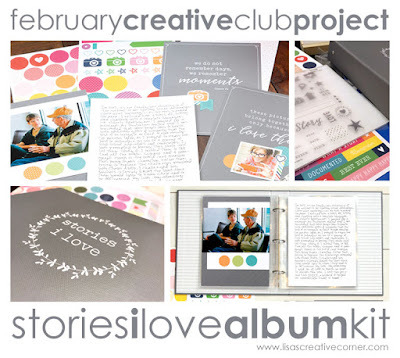 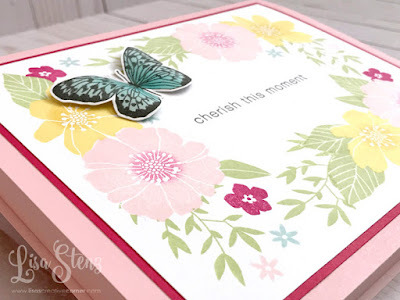 The Stories I Love album kit is a fabulous addition to the other Story by Stacy mini album kits. 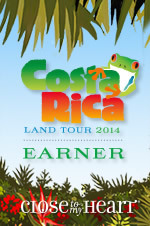 Kits ordered by February 9th will be mailed by February 16th. 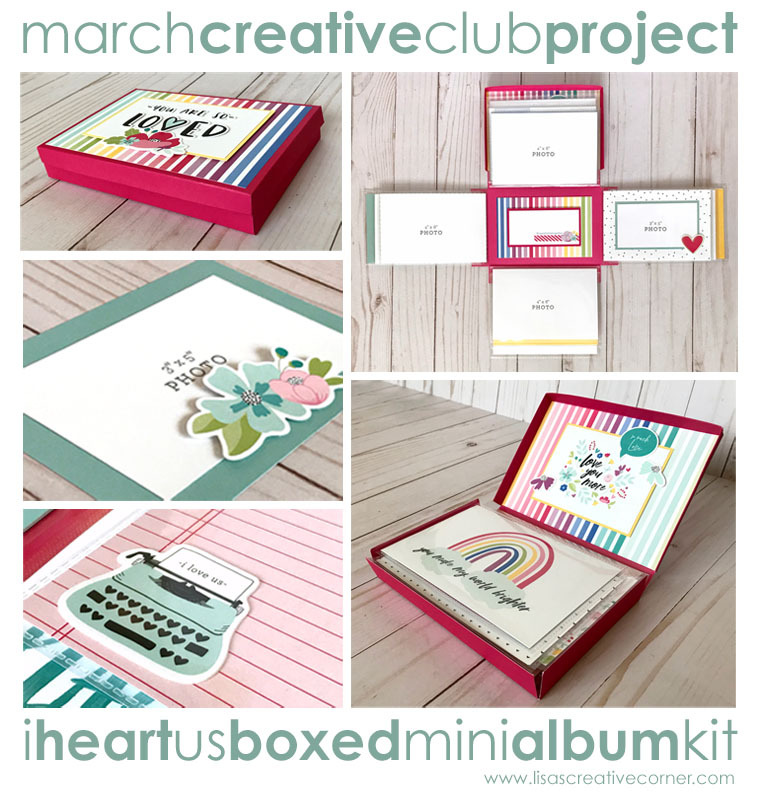 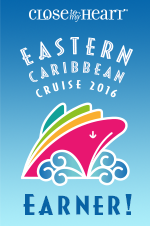 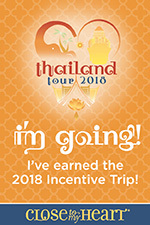 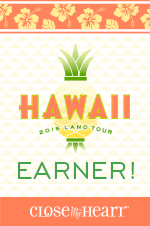 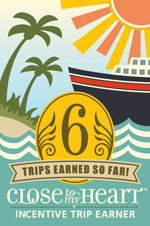 Kits ordered after February 9th, will be mailed within two weeks.